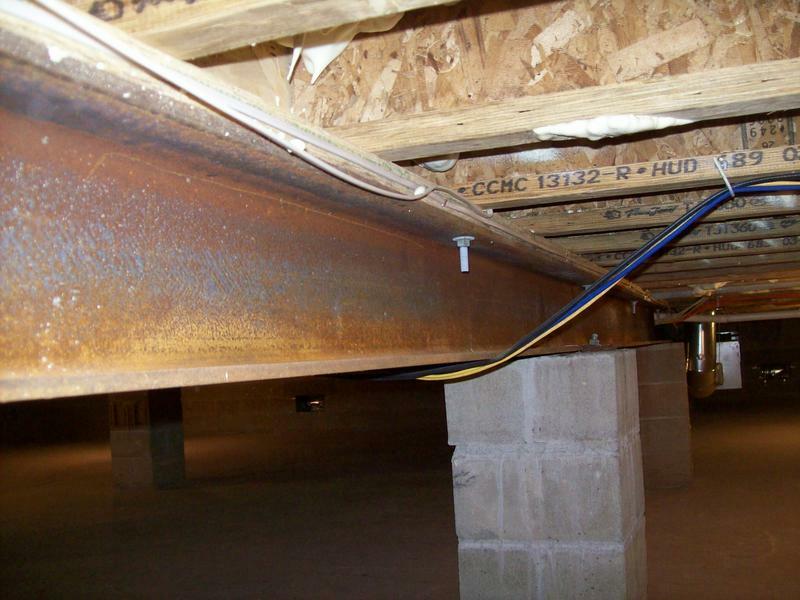 Foundation Masters, LLC is one of the BEST House Leveling Company in all of Florida, with years of experience. 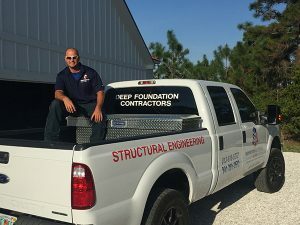 We provides House Leveling and Foundation Repair services to Florida. 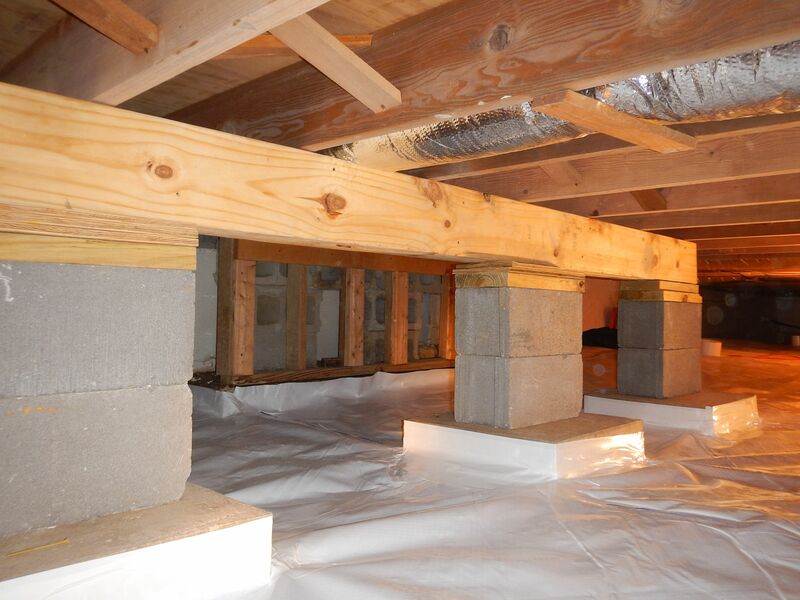 For more info please call the office at 813-614-1718 and set up your free in home inspection and a free set of preliminary plans for your House Leveling project.